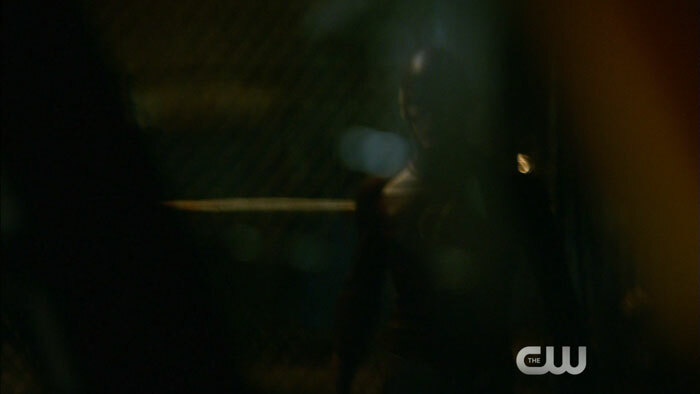 Home / Images / Flash: Screencaps From A “The Flash Is Born” Preview Clip! Flash: Screencaps From A “The Flash Is Born” Preview Clip! 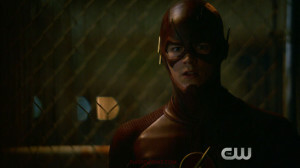 Again, Mr. Video has brought to us some screen captures from a Flash preview clip that does not appear to be online yet. 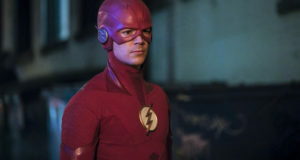 These screencaps come from Tuesday’s new episode, “The Flash is Born,” and feature Barry/The Flash (Grant Gustin) up against Girder (Star-Crossed‘s Greg Finley). As always, we ask if you like the caps, to please not repost elsewhere; just link people to FlashTVNews! Thanks! We’ll let you know when the clip is out. 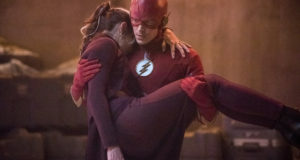 Previous: Flash Episode 7 “Power Outage” Official Images!